Unlike the past decade, today everything and everyone is mobile. The technological advancement has played the role of a game changer and transformed this era to a wireless one! 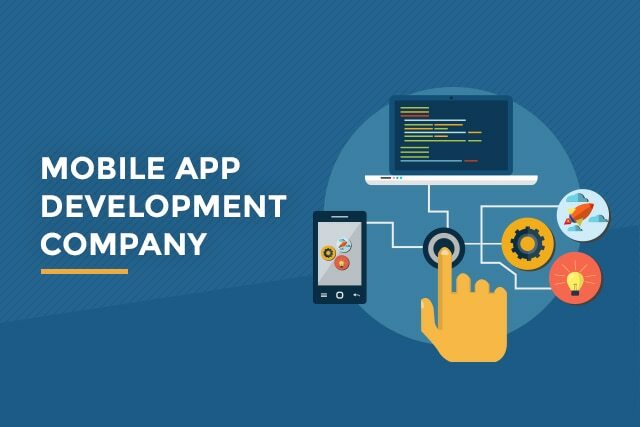 In order to exist in the market and have an edge over the competitors, it is mandatory to build a strong Mobile Application that can leave a mark in the minds of the users. Before you approach a development company you should know what you are exactly looking for. All the functionalities, features you expect in the application should be clear in your mind in order to be able to explain the same to the developer. The best way to know the credibility of the company is to know its market image. Numerous mobile app development companies are there in the market but not all hold a good market image. Make sure you do your research well. In terms of reference, the company may provide you various links. But make sure to check it on the app store whether they do exist there and also refer to the user reviews and the ratings of the app. Mobile apps cost quite a lot. Before finalizing with the company know how much you intend to pay and also evaluate the efficiency. Lower priced apps may not help you achieve the results. So choose wisely by striking a balance between the two. The company you choose should have a good image in terms of its services. This will come to use when you face any issues in the app at the installation stage or in the future. Numerous apps are added to the app store on a daily basis. To beat the competition, it is a must to have some creativity that can grab the attention of the user and persuade them to download your app. Select Custom iOS/iPhone App Development Company India, USA that can add creativity and innovation. If the company takes ‘forever’ to just build an app, it is useless! Make sure you define the turn-around time and the company is capable enough to deliver the same within the set time. Decide on how the app building process will be managed. 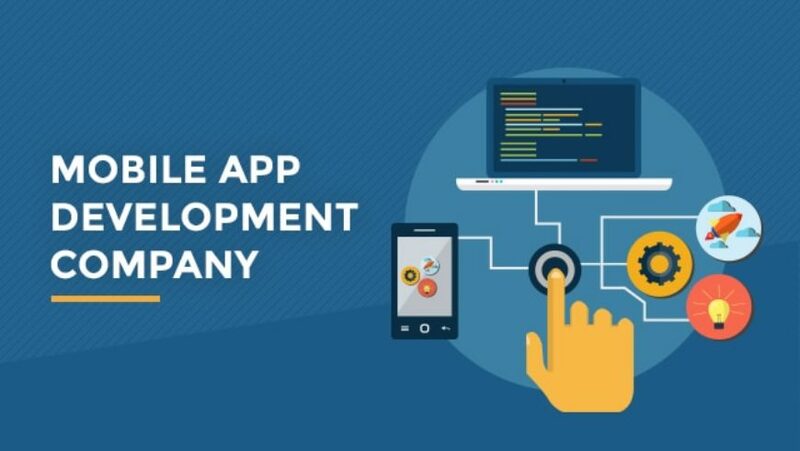 A specific developer would be assigned and is it viable to communicate with him at every stage of the app building. This is necessary as you know what you exactly want! Mobile app development is not a one time process. It is a continuous one. Many updates and bug fixes would be needed now and then. So search for some reputed companies having good client reviews and feedbacks.